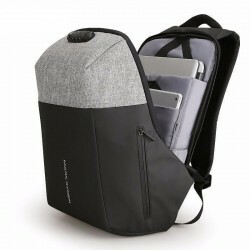 The Mark Ryden Anti theft SafeLock backpack is one to have with its oxford water repellent material and interior secret slot pocket will keep your most pride possessions secure. 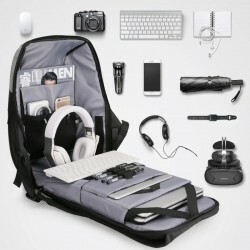 This anti-theft backpack was created to provide the utmost security and safety to all your accessories. 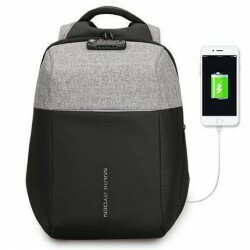 You can travel and commute without any worries. 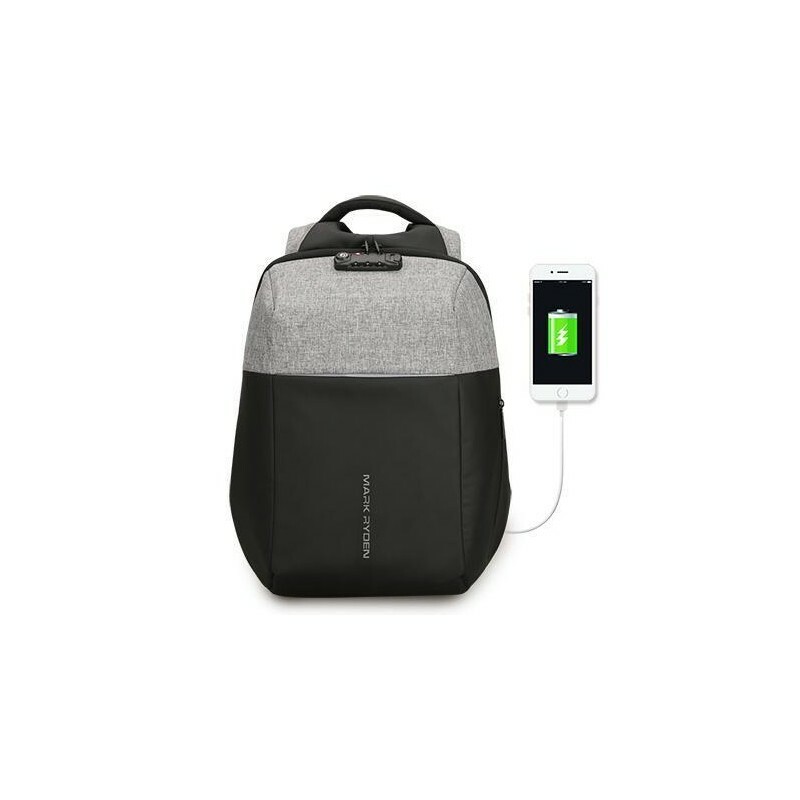 Travel in style and keep your phone fully charged throughout the day with the caring port USB included in Mark Ryder backpack design. Allowing you to access your cash and personal and important items conveniently without any hassle. Ensuring all your accessories are well secured.